CEDAR CITY – Since Cedar City’s beginning, the town’s Main Street has seen many changes with businesses coming and going. 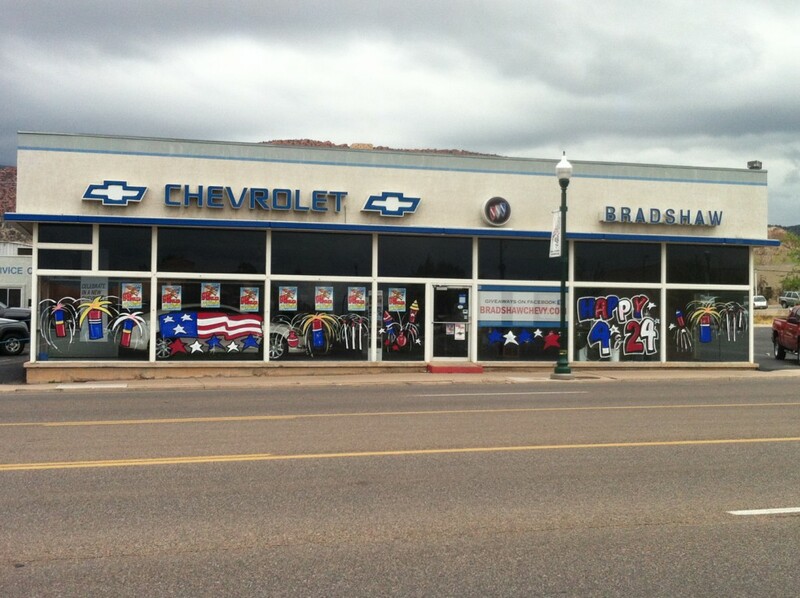 Bradshaw Chevrolet Buick has remained familiar to residents, it has stood the test of time. This long lasting family-owned business all started with a toss of a coin. After serving in the Army working on vehicles and other machinery in World War I, Stanley Bradshaw applied that skill and experience by opening a repair shop in Hurricane with a partner in 1919. 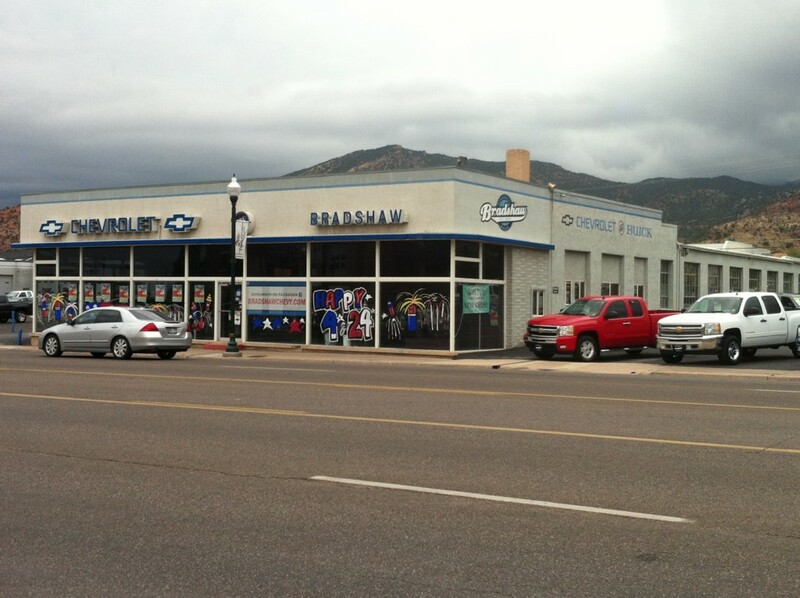 As Southern Utah was growing, so were vehicle franchises to the area. 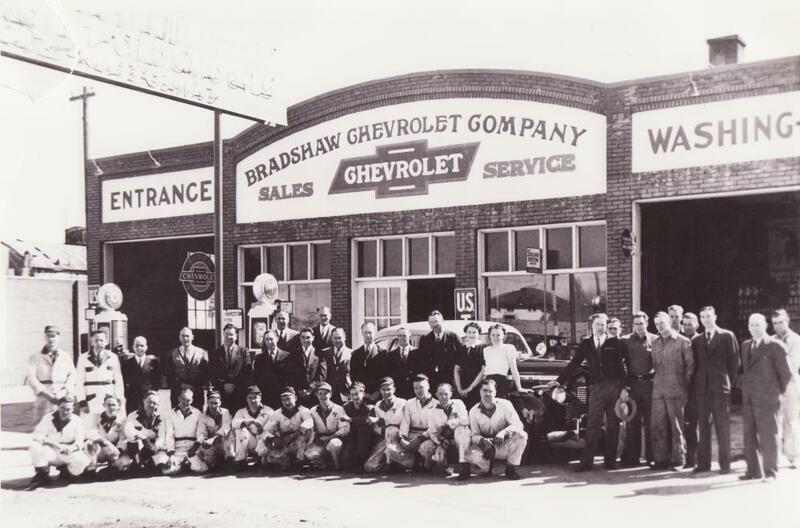 In the mid 1920s, Chevrolet and Ford franchises became available, an advantage Stanley Bradshaw and his partner saw as opportunity – but, it was undecided who would get which franchise. 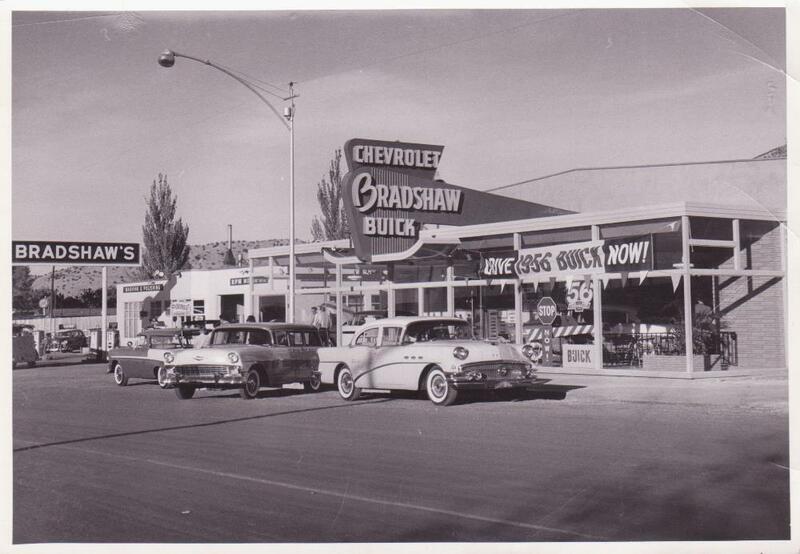 After flipping a coin, Stanley Bradshaw started the Chevrolet franchise that opened in 1927, while his business partner took the Ford franchise in St. George. 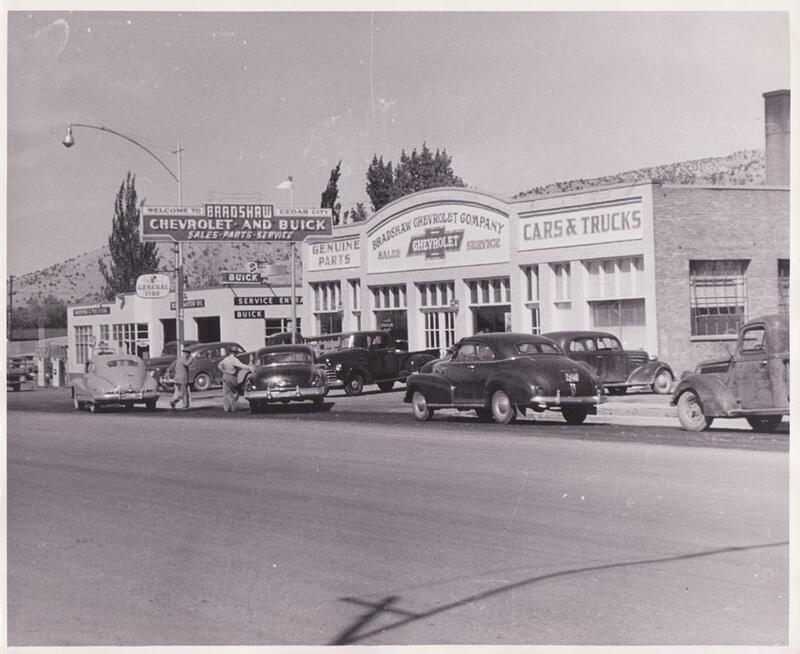 The family-run Chevy business made the move to Cedar City in 1931 marking its official opening year. Although the organization saw a major remodel in the 1950s the business still stands in the same location and operates out of the same building it has since 1931. Stanley Bradshaw later passed the business on to his sons, Robert Bradshaw and Gail Bradshaw, Gail having been only 1 year old when his family made the move to Cedar City. He was being prepped to run the business at a young age and by 14 was helping in the service station. 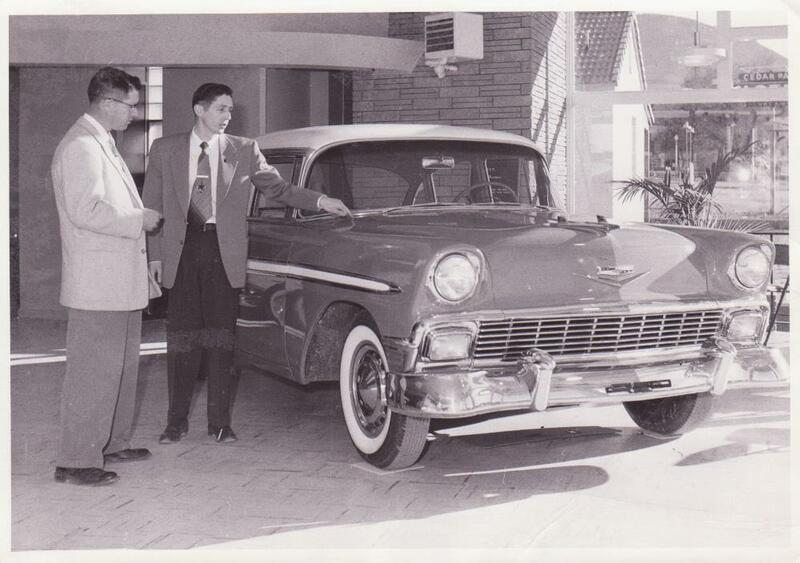 After having seen its way through the Great Depression, wartime and the more recent Great Recession, Bradshaw Chevrolet Buick is in its third generation of family ownership and General Manager with Mark Bradshaw, Robert Bradshaw’s son, at the wheel. “My family has just tried to treat customers right and keep costumers loyal and that’s sustained us,” Mark Bradshaw said. The Bradshaw franchise’s success and longevity is attributed to two main things, many longtime employees, and a No. 1 priority of fair and honest treatment of both employees and customers. The franchise not only sells cars but also provides customers with a full-service automotive shop and body shop. 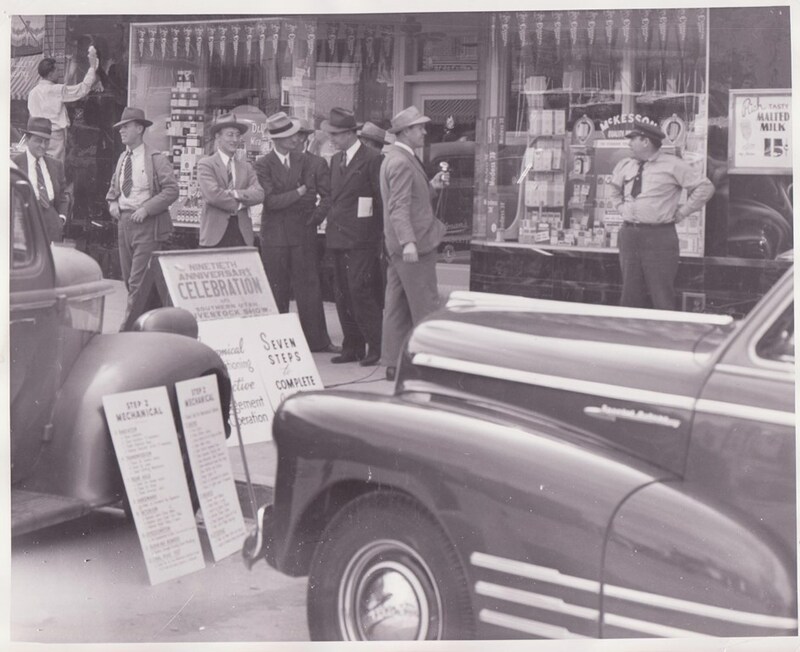 The hometown dealer continues to strive to provide customers with the best shopping experience dating back to the day they opened the doors.